Of course you can run at any of our track events. 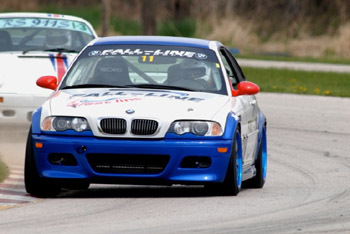 For more details, registration (both on-line and mail-in registration) and the balance of the 2009 schedule(VIR, Summit Point, Watkins Glen and Road Atlanta), visit us at www.MVPTrackTime.com. Last edited by Feffman; 07-13-2009 at 09:08 AM. 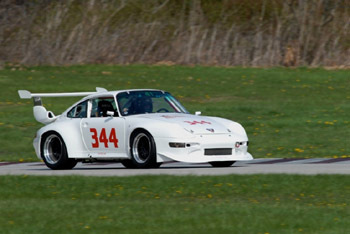 Our Putnam Park track weekend in April is Sold Out! Last edited by Feffman; 05-17-2009 at 06:44 AM. Couple of photos from Putnam Park April 18th & 19th. Sorry no GT-R photos. Last edited by Feffman; 06-11-2009 at 05:32 AM. Not surprisingly, our August 3rd Autobahn Country Club track day is SOLD OUT! Last edited by Feffman; 07-13-2009 at 09:09 AM. The Blackhawk Farms Raceway (near Rockford, IL.) "No Hurricane Rain" track weekend September 5th & 6th is filling fast! 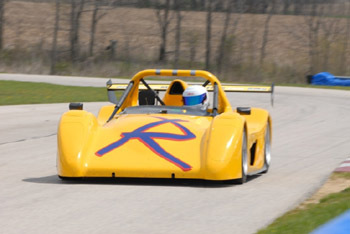 Visit us at www.MVPTrackTime.com for details and registration for all our track days.